Tiffany was born in Denver, CO, but moved as a child and grew up in Clear Lake, TX. She is the third generation in her family to pursue a career in the Houston construction industry. Her career began on the commercial side in the accounting department of her father’s company. In this role, she built her foundation on construction elements and timeline from the inside out. After deciding to pursue her interest the residential construction field, Tiffany proceeded to work for a custom builder and land development company where she found her strengths best suited to assist both the Project Management and Accounting departments. At the end of 2007, Tiffany met John & Earl and began discussing possible opportunities with On Point Custom Homes. Joining the team in early 2008, her responsibilities included monitoring & maintaining budgets, bookkeeping, purchasing, property management, product research, finish selections and various other responsibilities designed to assist the team in any way possible. As the company grew, Tiffany discovered a passion for being on the front line of the building process in working with Homeowners to manage their selection process. As such, her role has shifted to include being the point of contact for clients to ensure their expectations are met to the fullest extent. This includes managing timelines, facilitating selections, advising on budgets and communicating with the field in all aspects to deliver a quality product that encompasses each Homeowner’s unique vision. 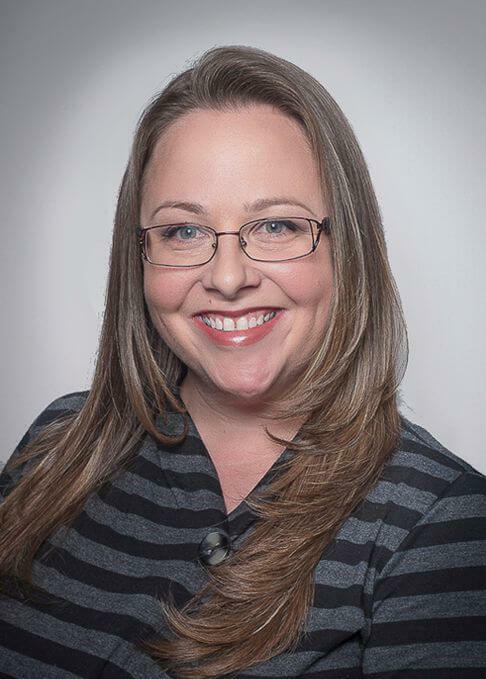 Tiffany strives to make the building & selection process as easy as possible, and her organization, expertise and enthusiasm provide a structure designed to help Homeowners truly enjoy the process. When not wearing one of her various hats, Tiffany can be found spending time with her daughter and two sons, cooking, enjoying the company of family and friends around town, or occasionally out singing karaoke!